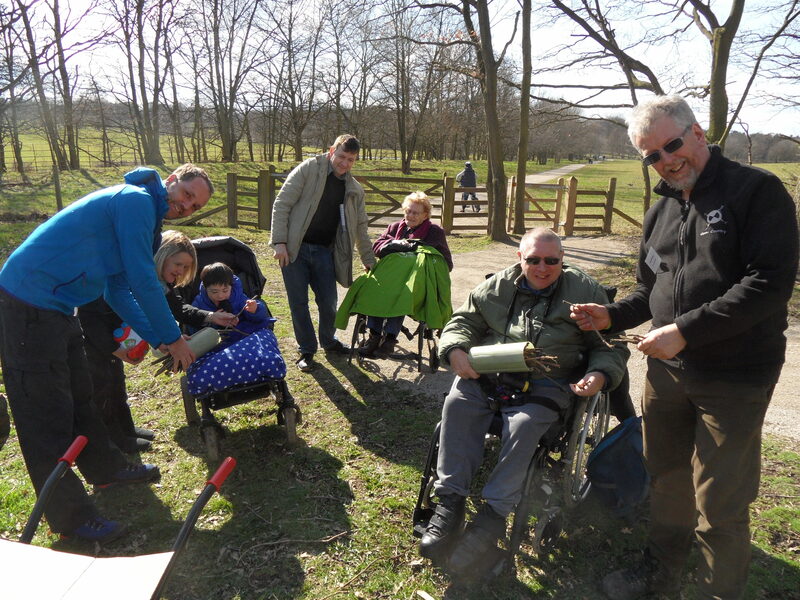 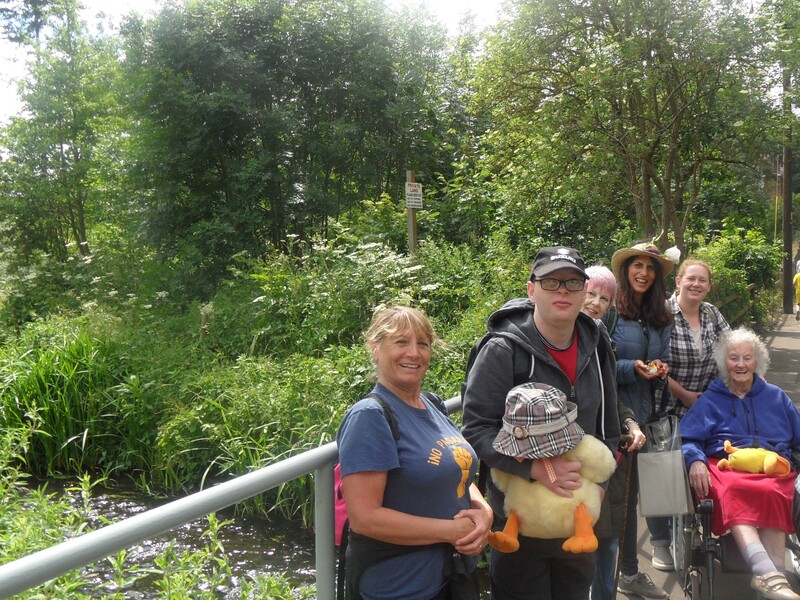 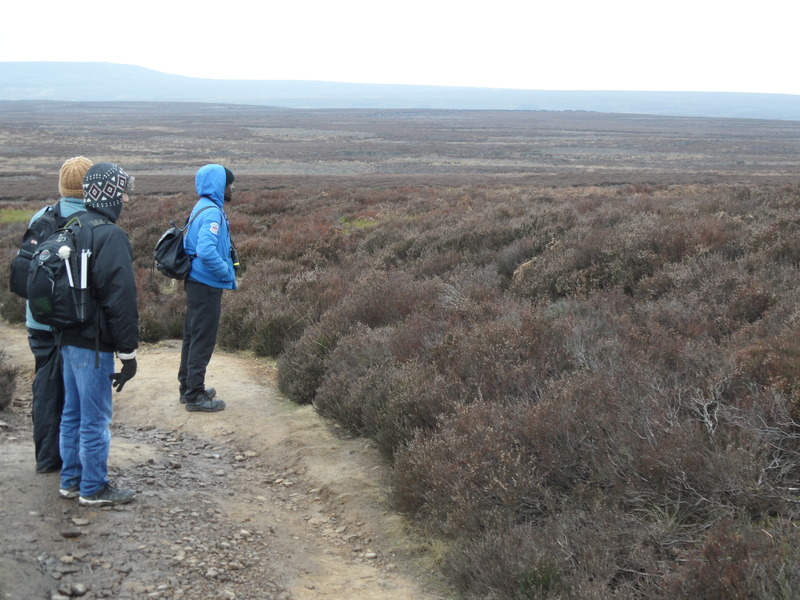 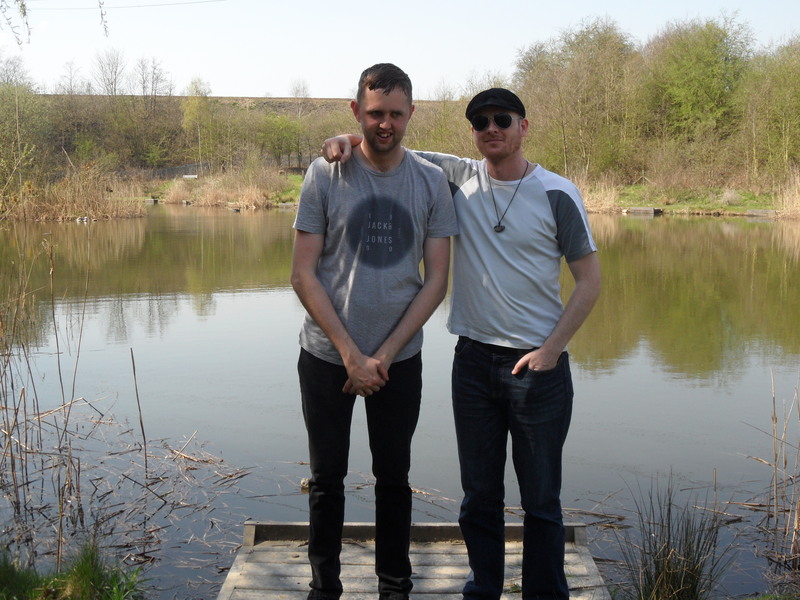 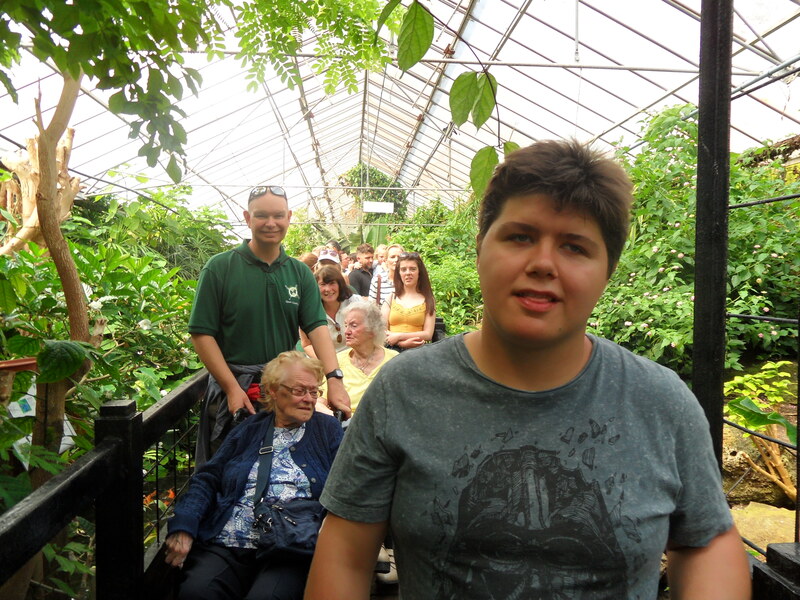 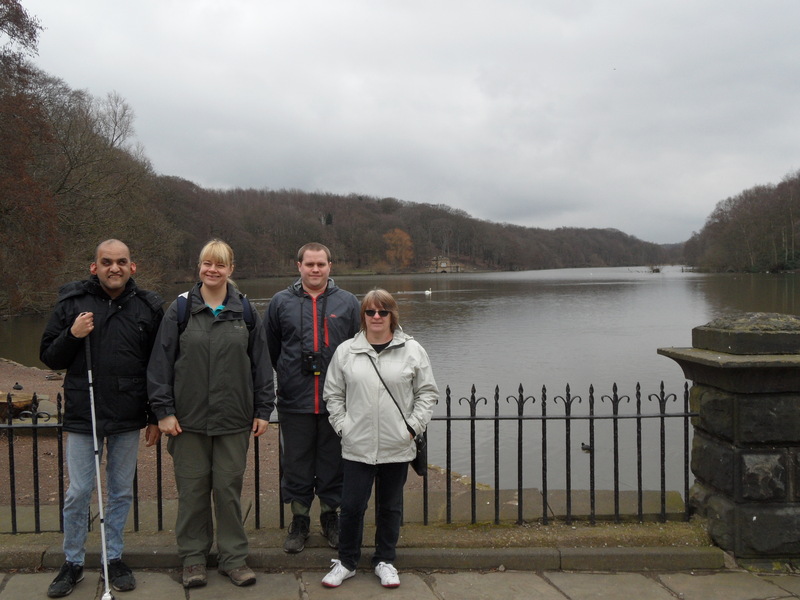 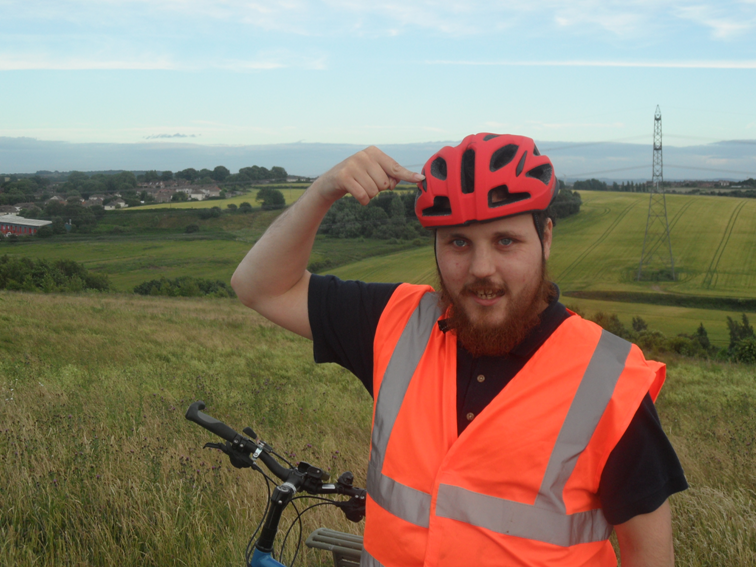 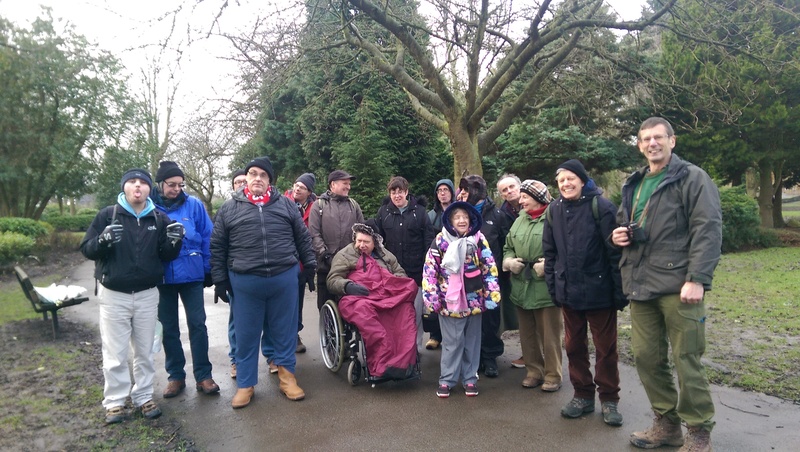 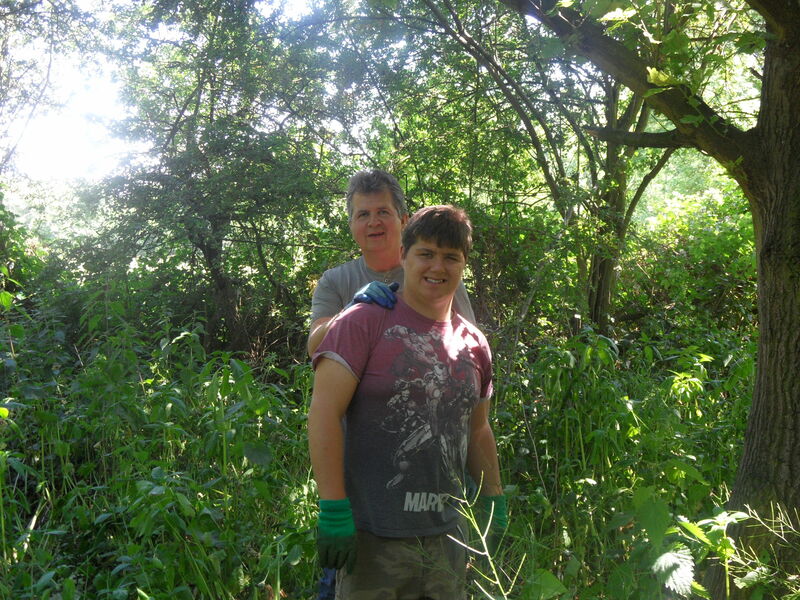 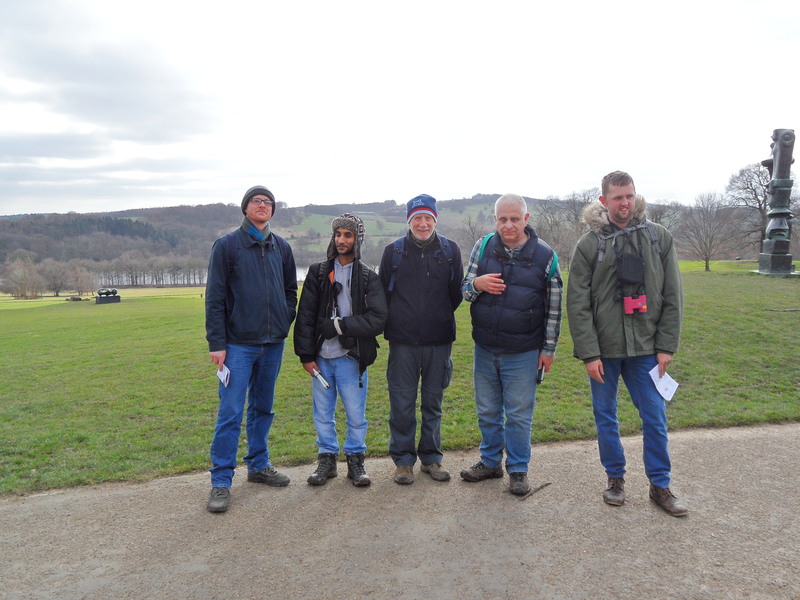 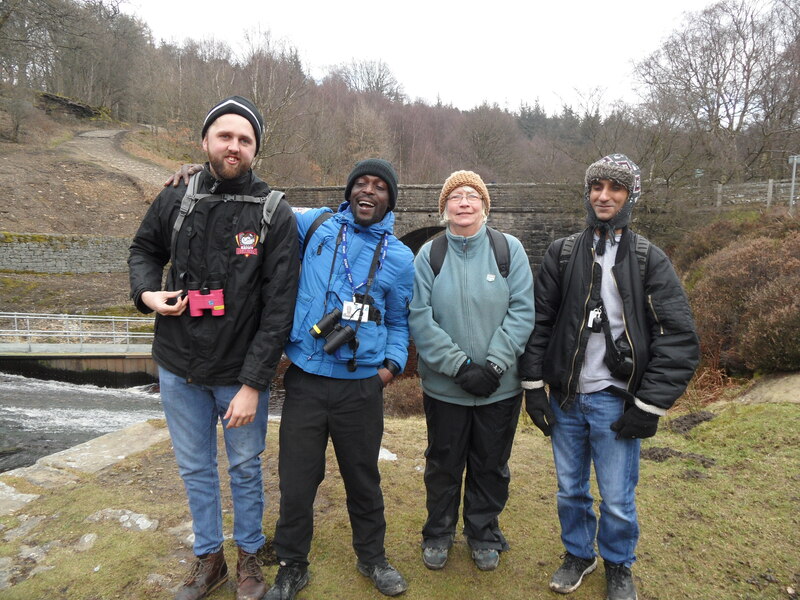 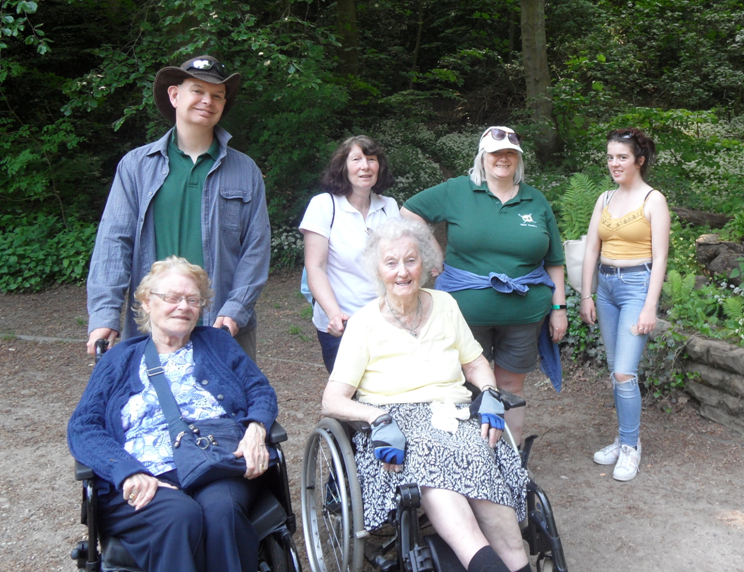 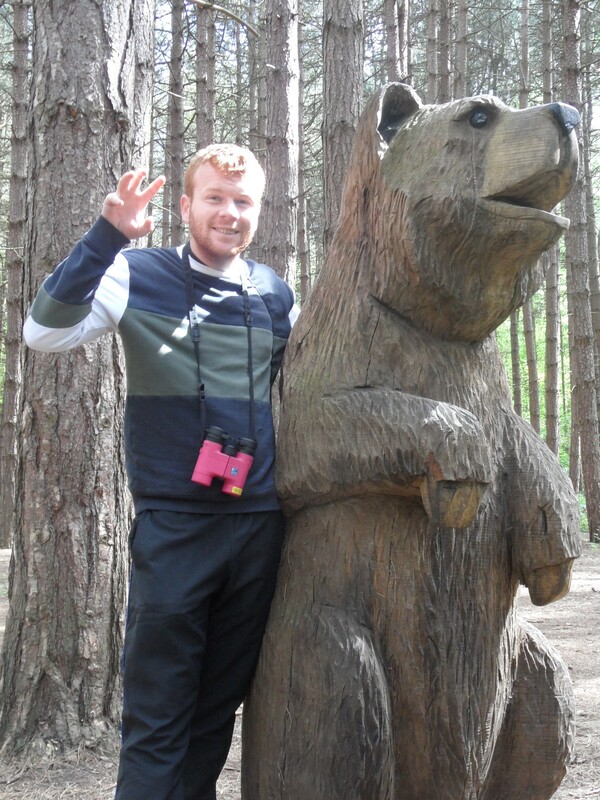 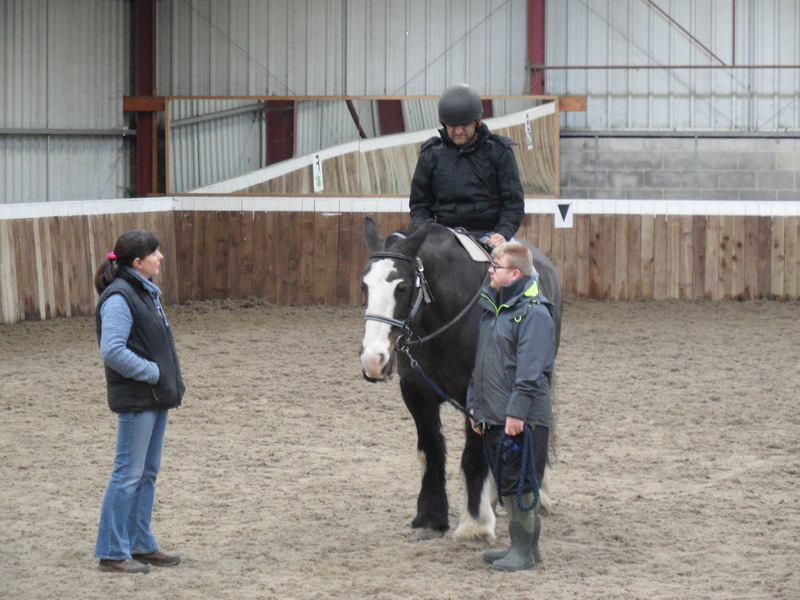 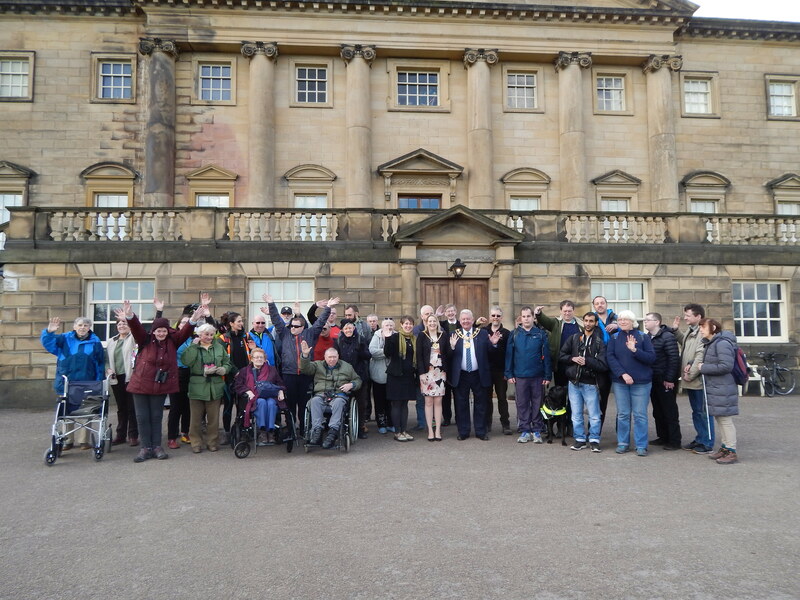 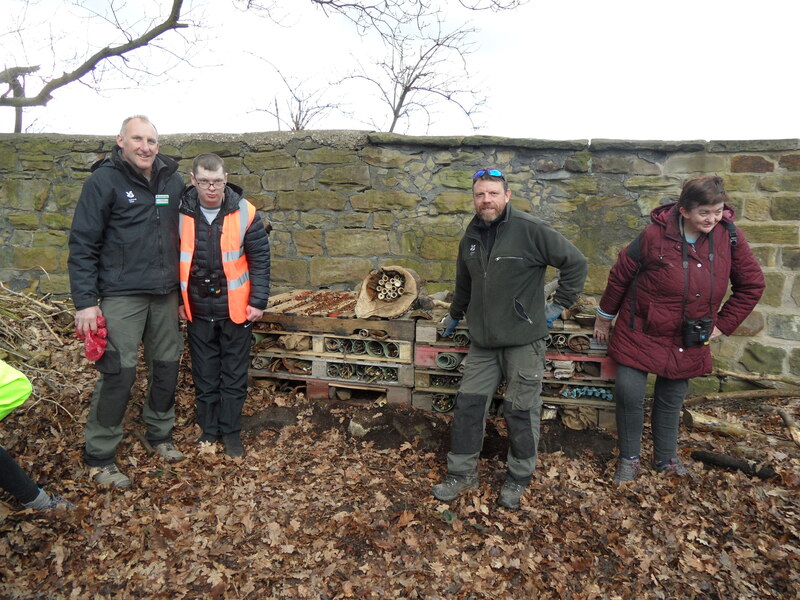 Our newest project aims to help people with disabilities in Wakefield access the countryside. 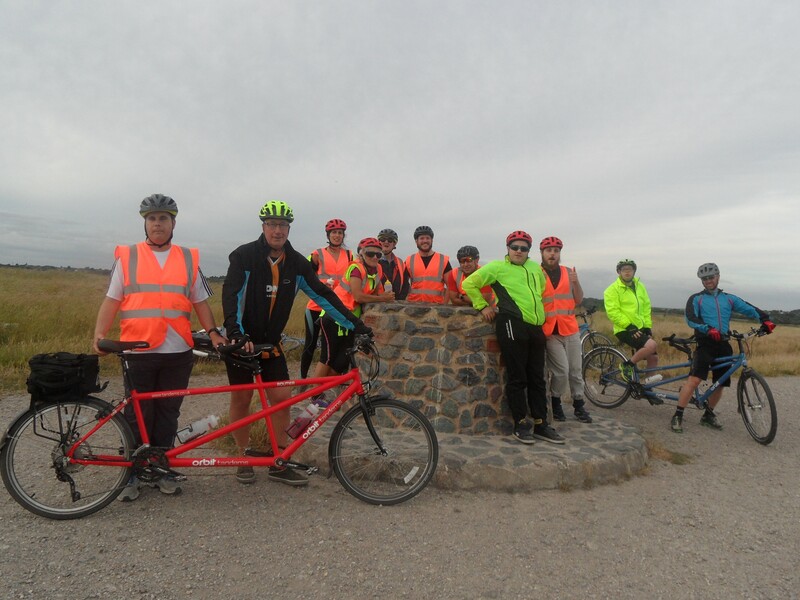 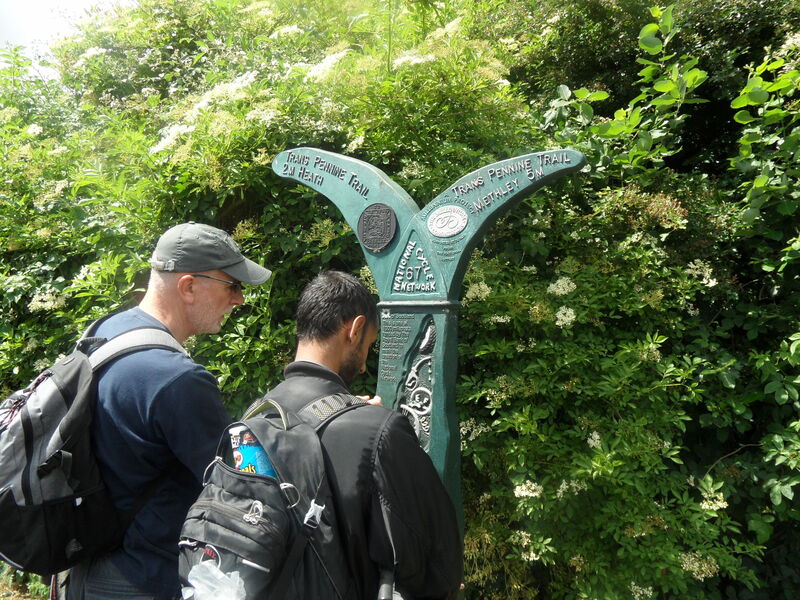 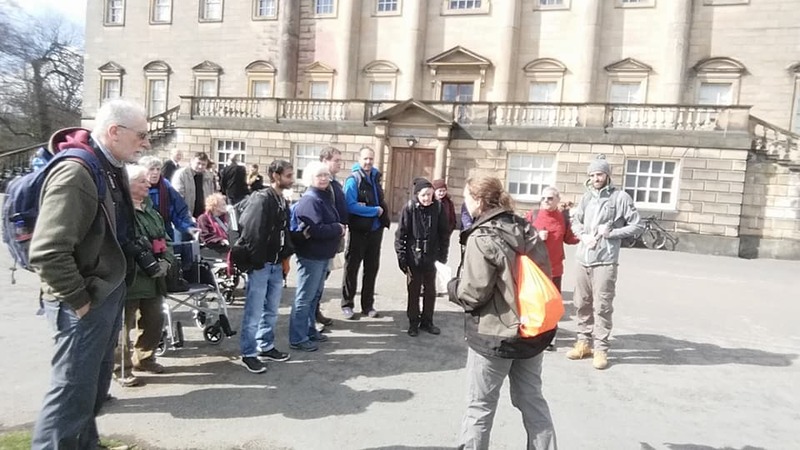 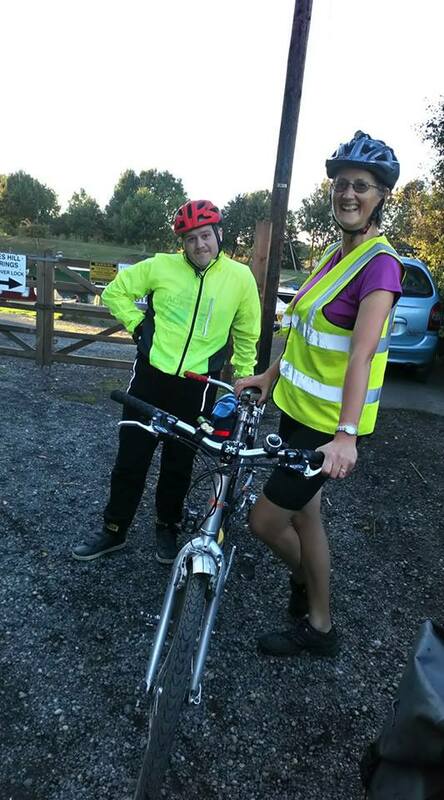 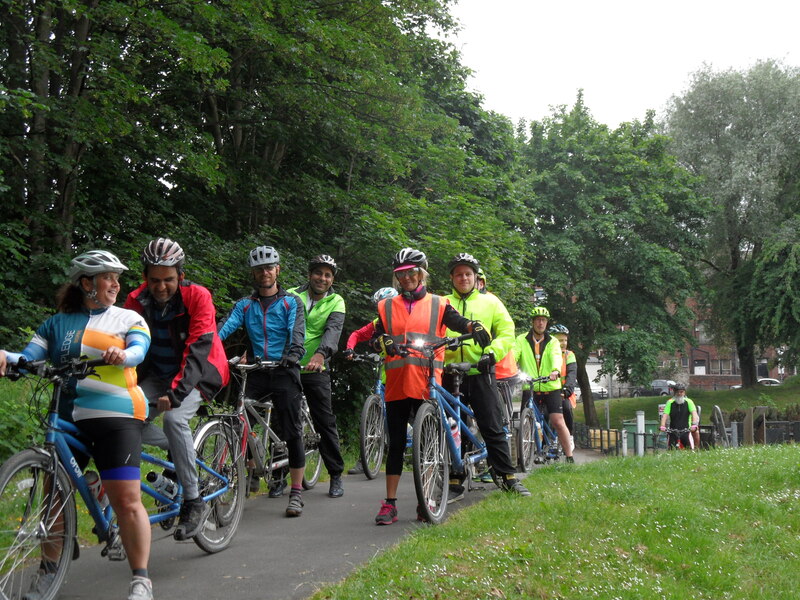 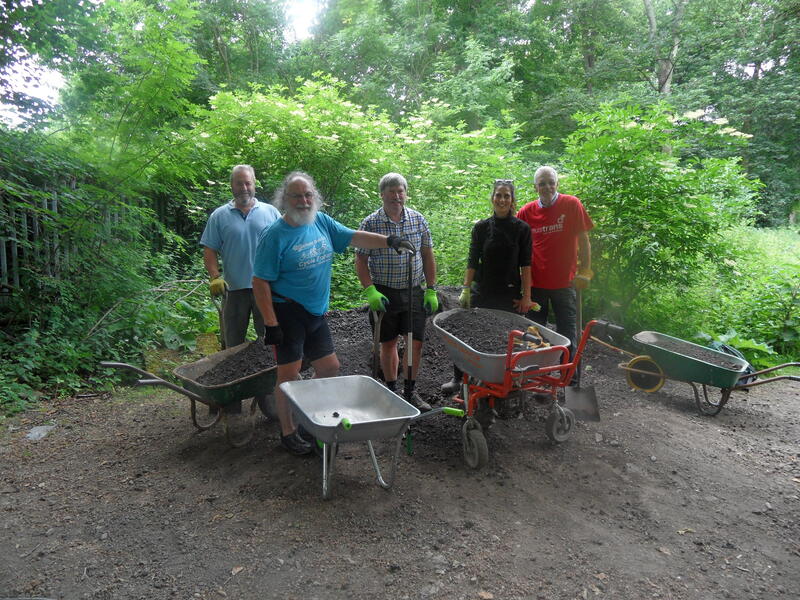 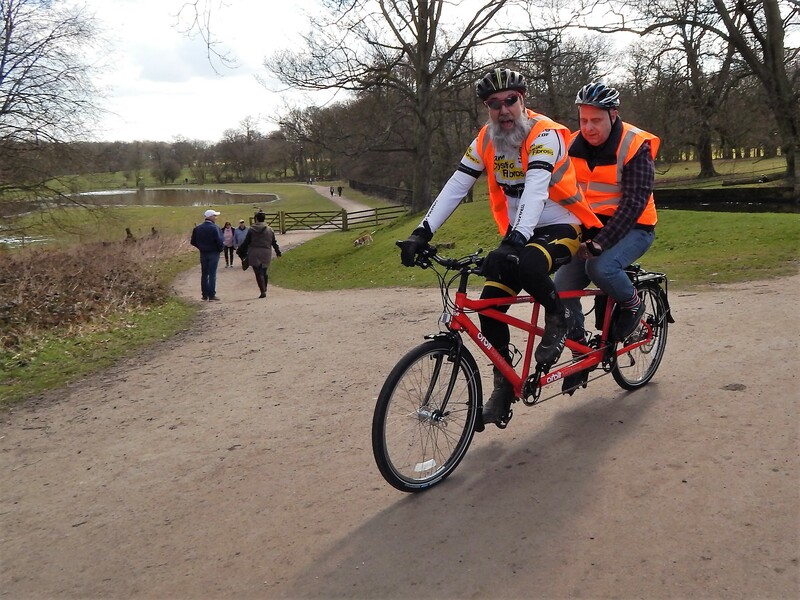 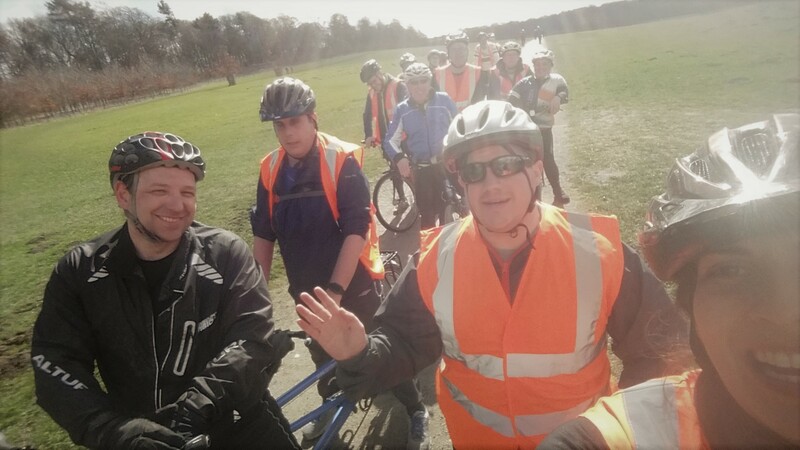 Working from Thornes Park, just south of the centre, we are now running evening tandem rides, a weekday walking group, regular nature conservation projects, producing countryside access information and much, much more! 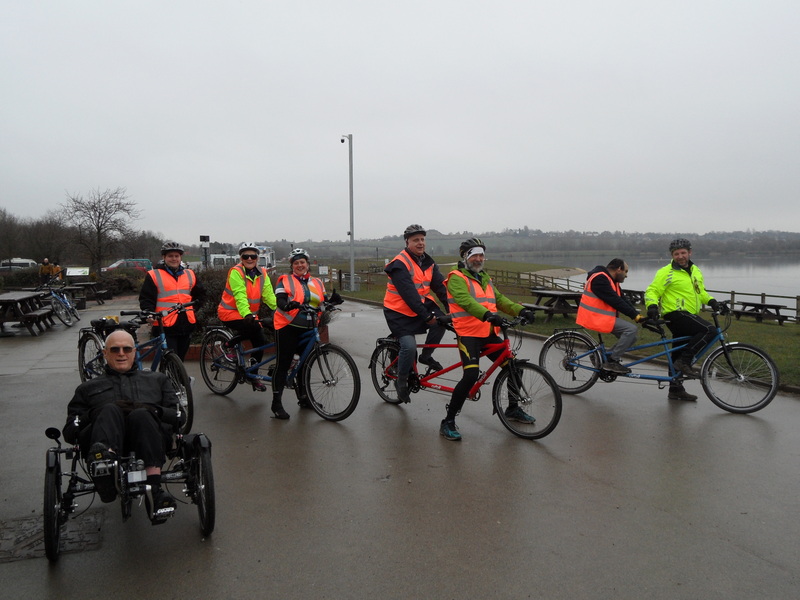 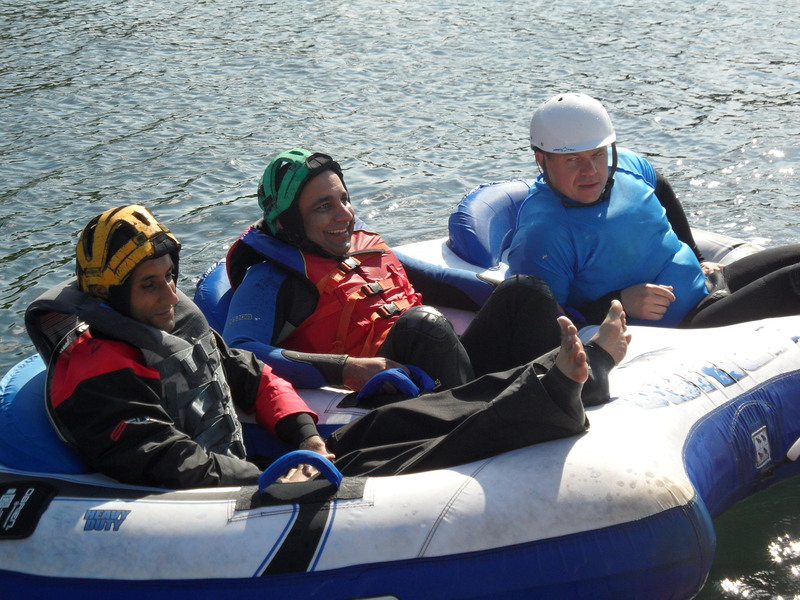 If you would like to join in the fun, either as a disabled participant or by helping out as a volunteer, we would love to hear from you. 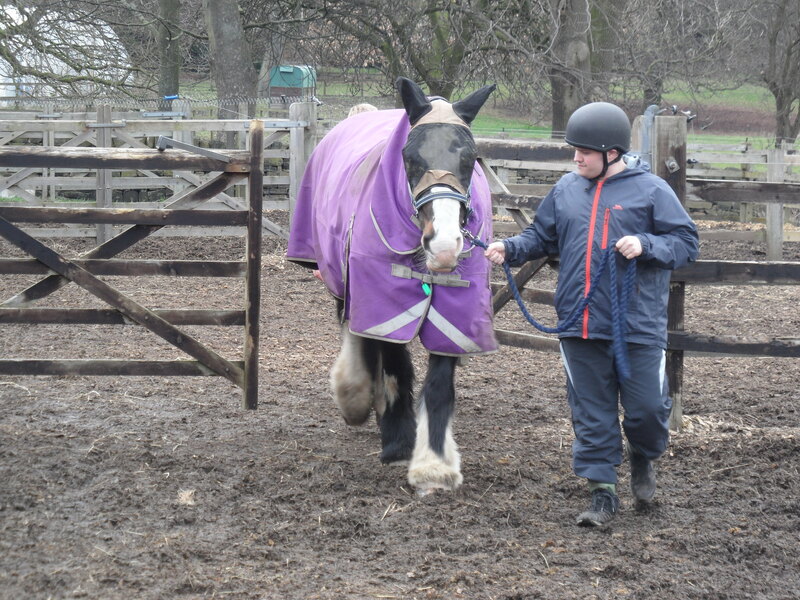 Please contact Ella at the Open Country office on (01423) 507227. 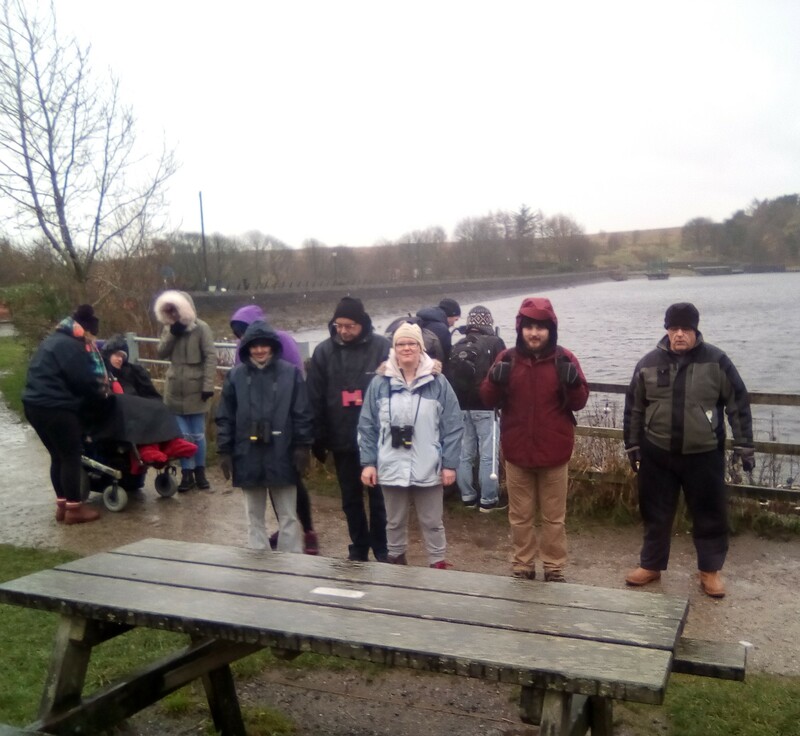 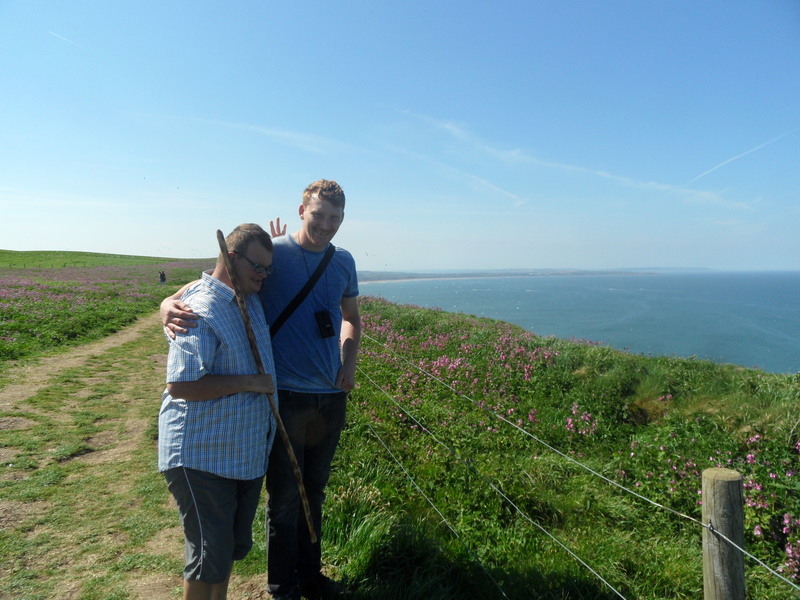 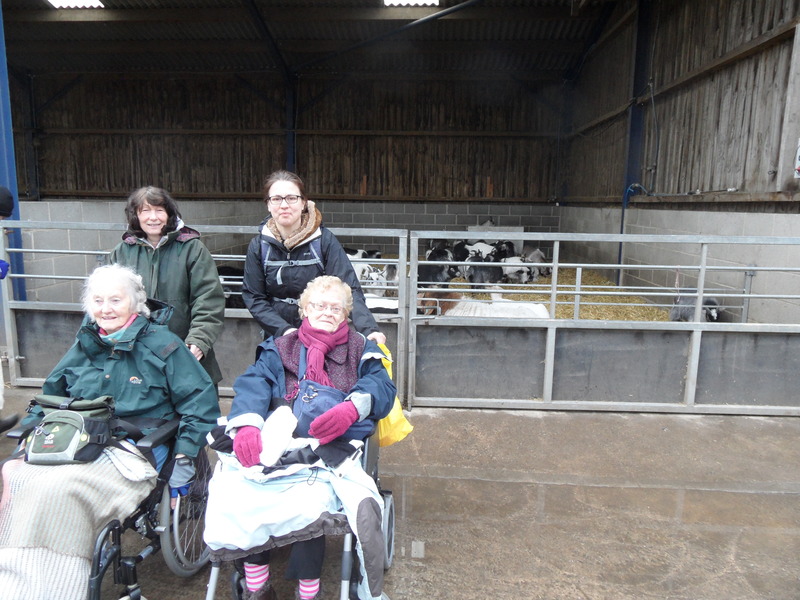 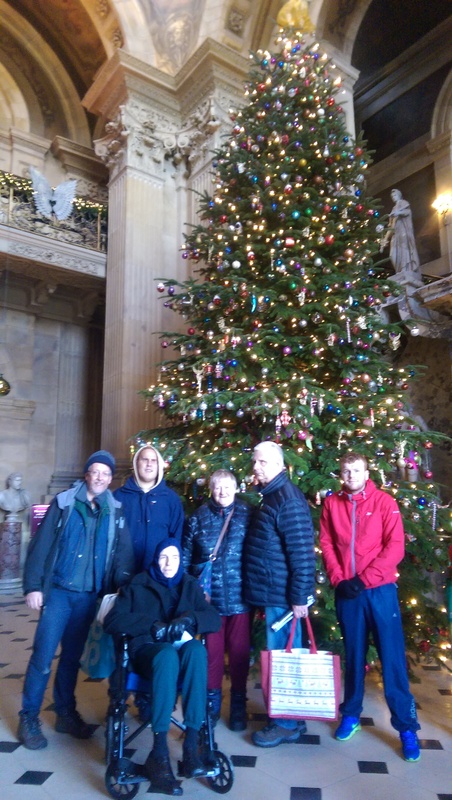 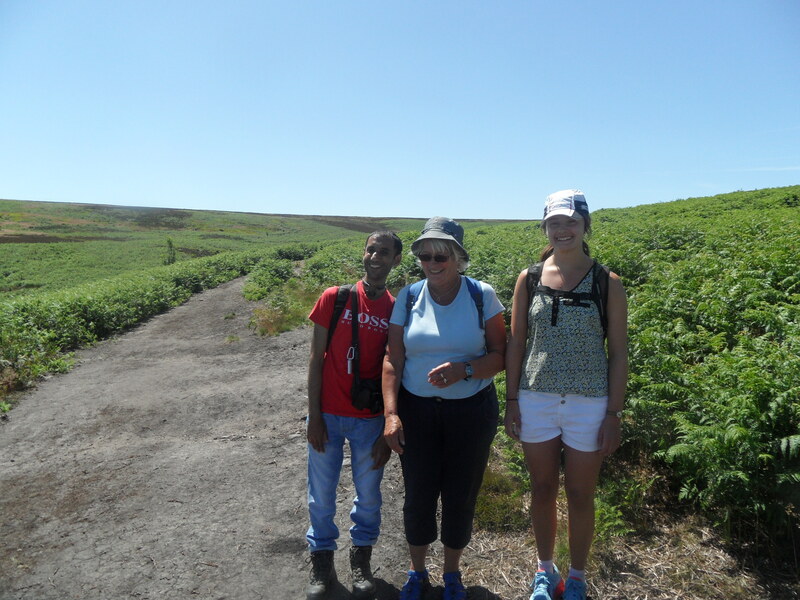 At Open Country we know how difficult it can be for people with disabilities and their carers to obtain information about visiting the countryside. 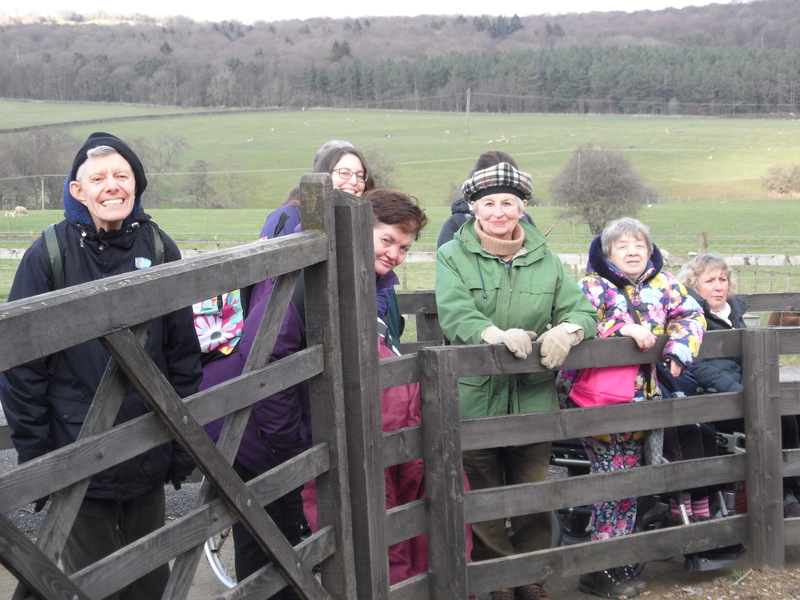 Our latest Countryside Directory covers Wakefield District and is available to download below. 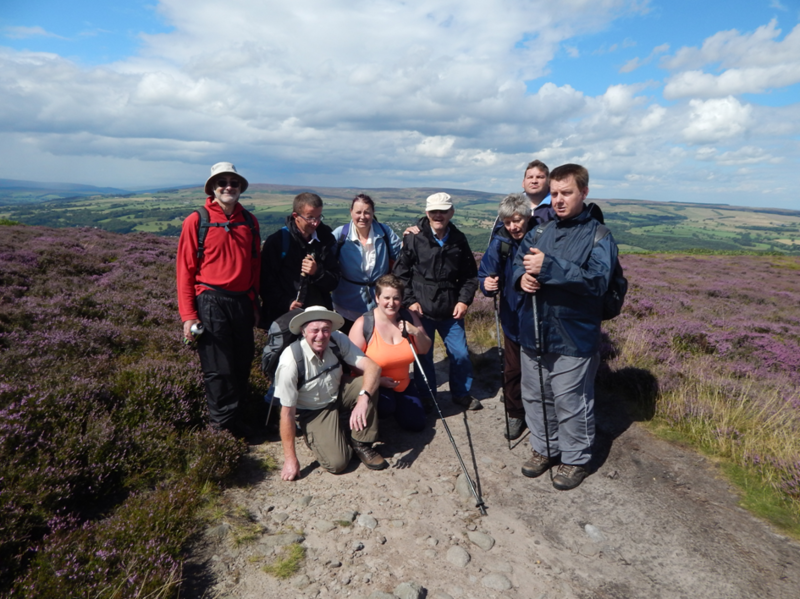 Check out our other regional Directories on the Countryside Access Directories page. 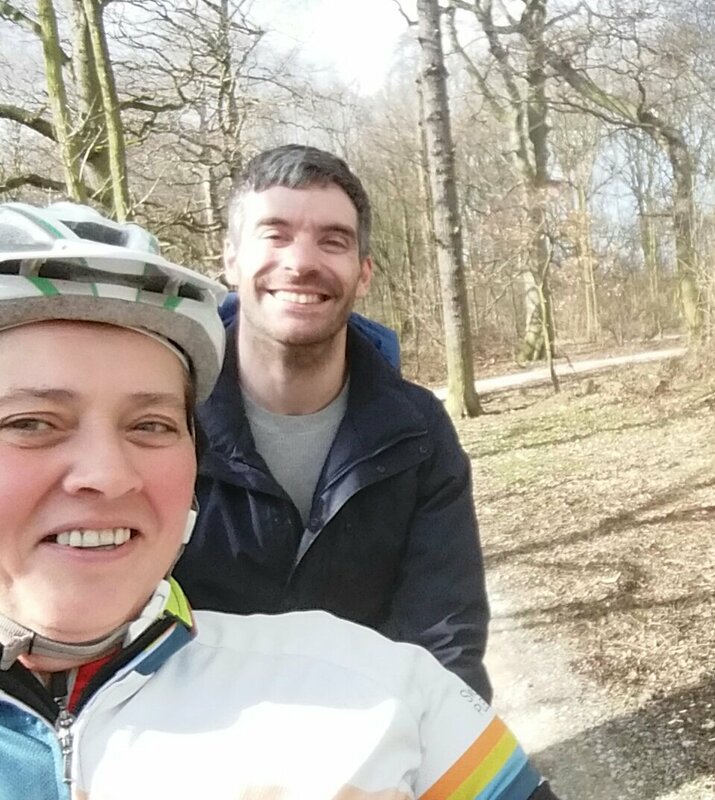 When you are tandeming along a country lane with someone on the back whooping and cheering through sheer excitement from being on the bike, when you have the joyful sounds from another as he serenades you from the rear and when someone else tells you he wants to buy his own tandem as he loves it so much, you can’t buy that feeling of wellbeing and the warm glow and sweat satisfaction you receive from being a volunteer! 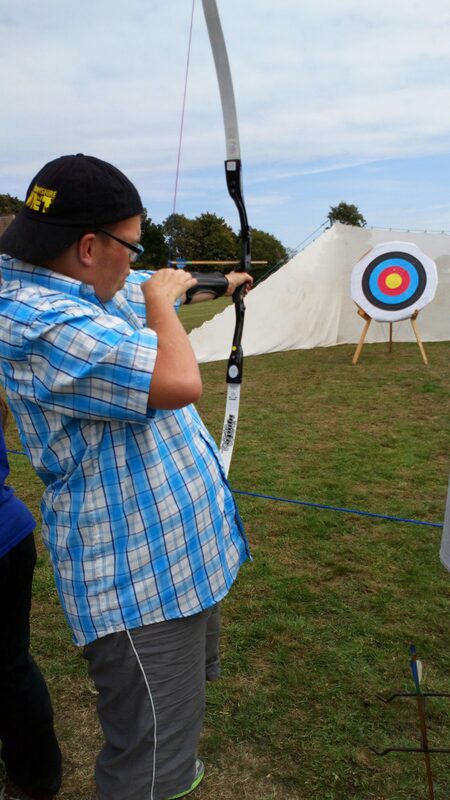 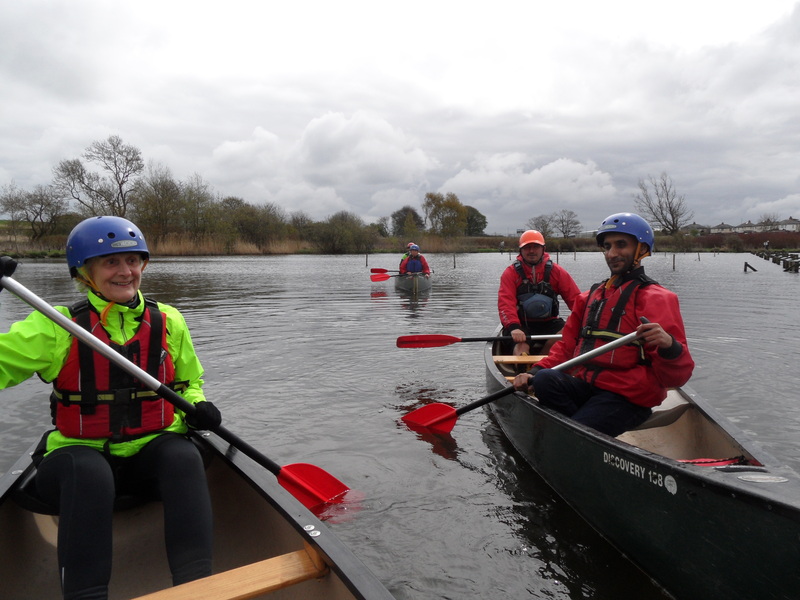 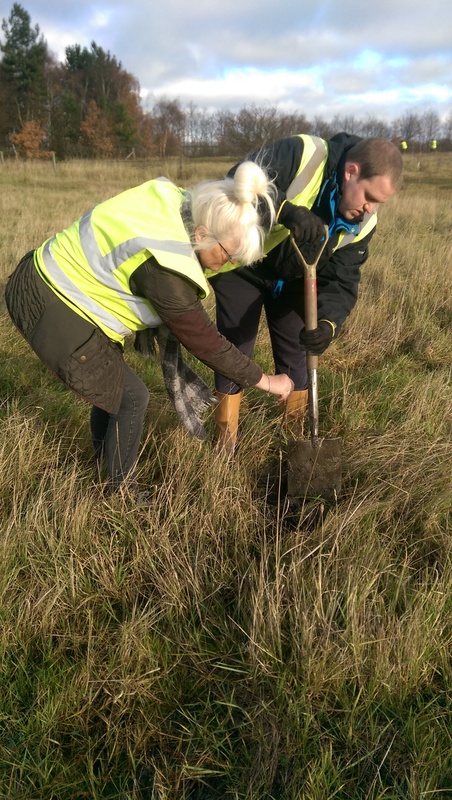 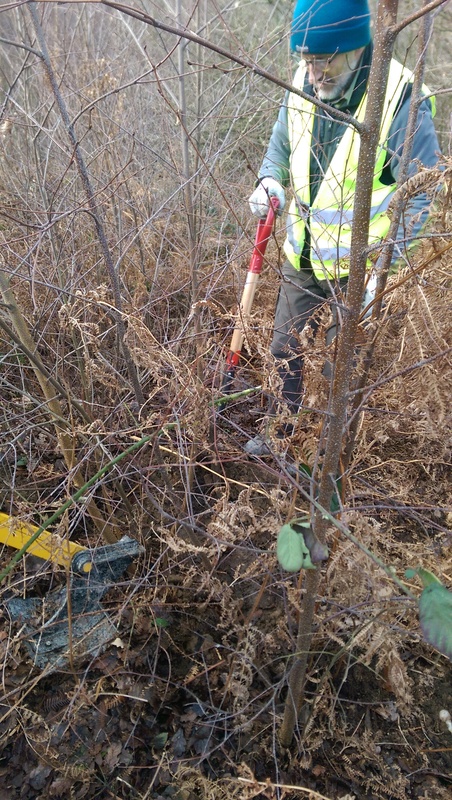 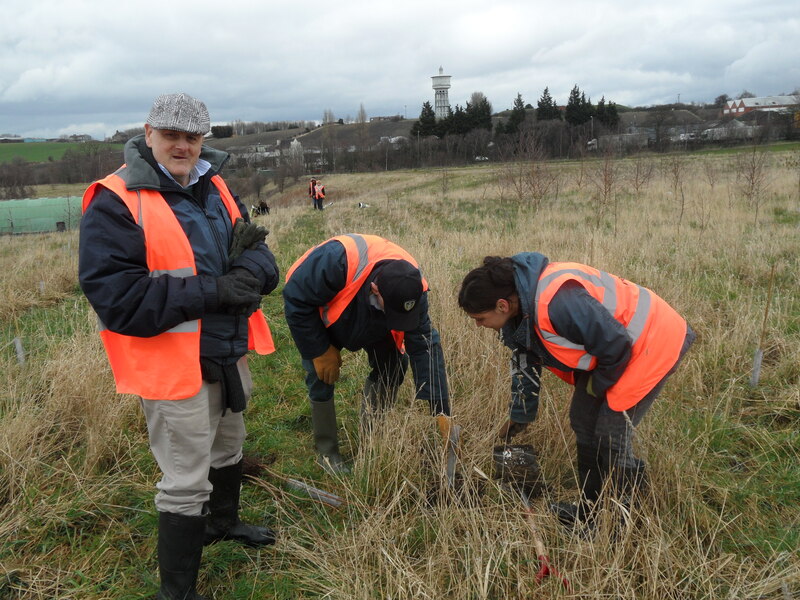 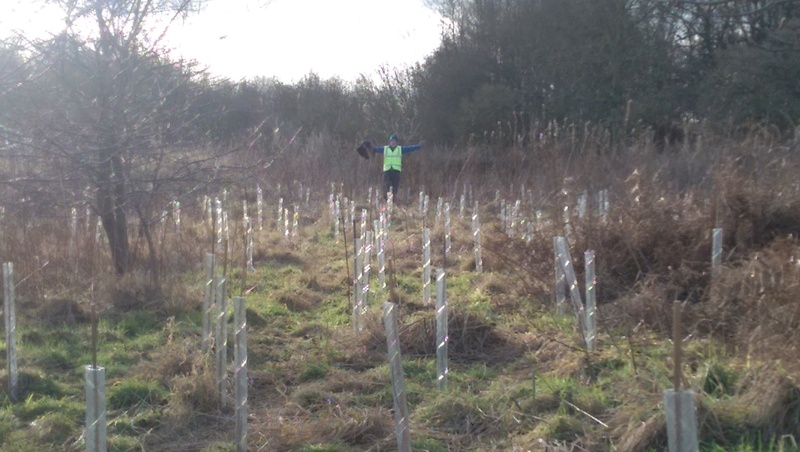 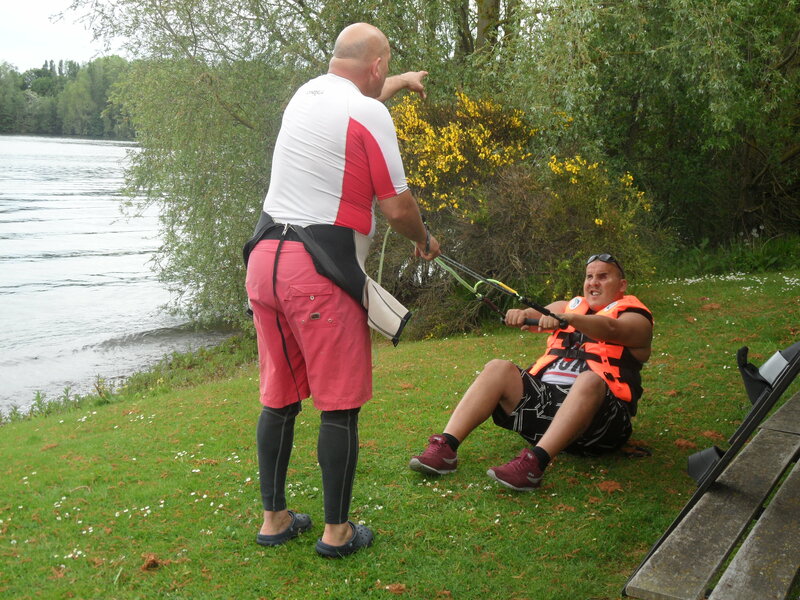 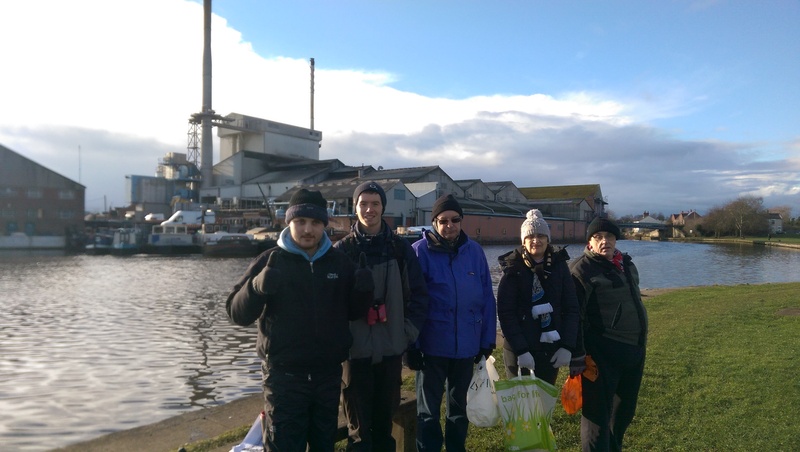 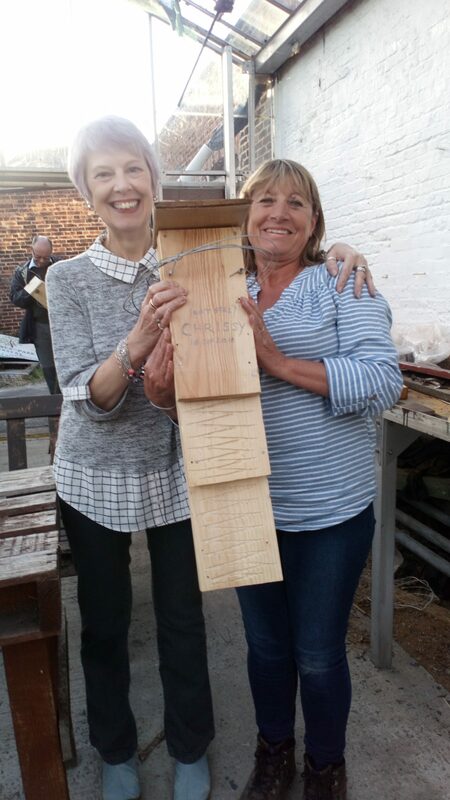 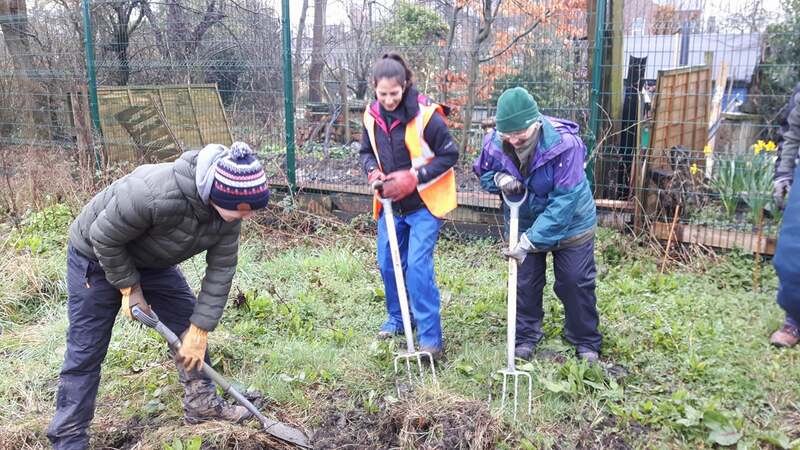 Tree planting, bird box making, puffin watching, archery, water skiing, canoeing, duck racing and plenty of tandem cycling – these are just some of the exciting activities we have been doing. 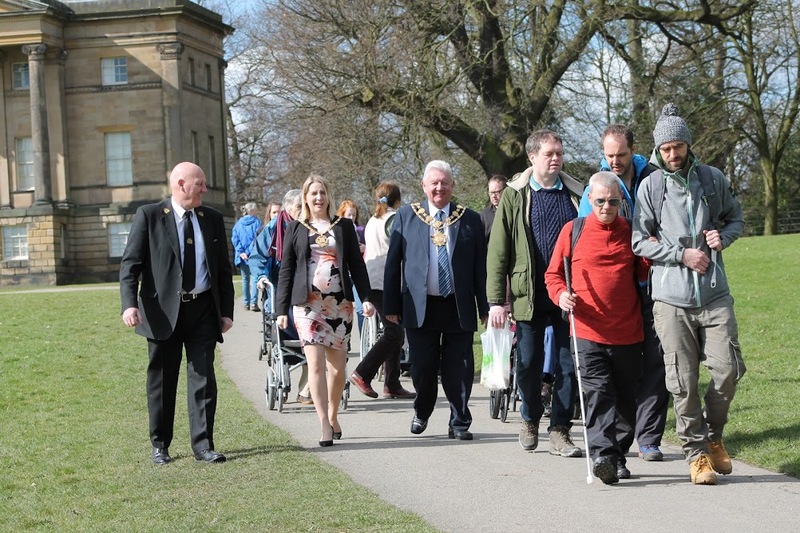 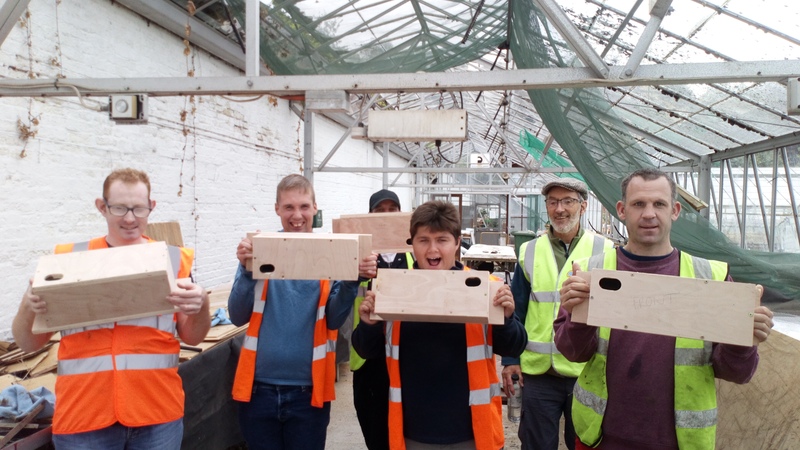 Check out the gallery to see what else we’ve been up to in Wakefield!